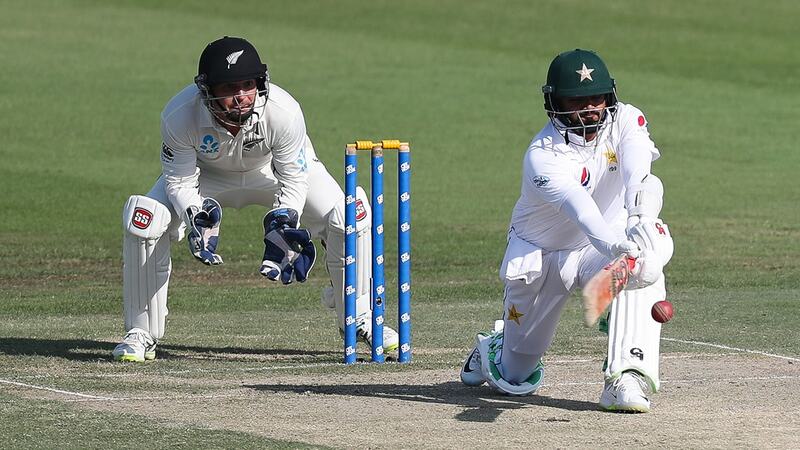 Mohammad Hafeez this evening announced his retirement from Test Cricket at the conclusion of the Third Test of the Oye Hoye 2018 Pakistan vs New Zealand Test Series presented by Brighto Paints, after Pakistan worked hard to close on 139 for three at the end of the second day. 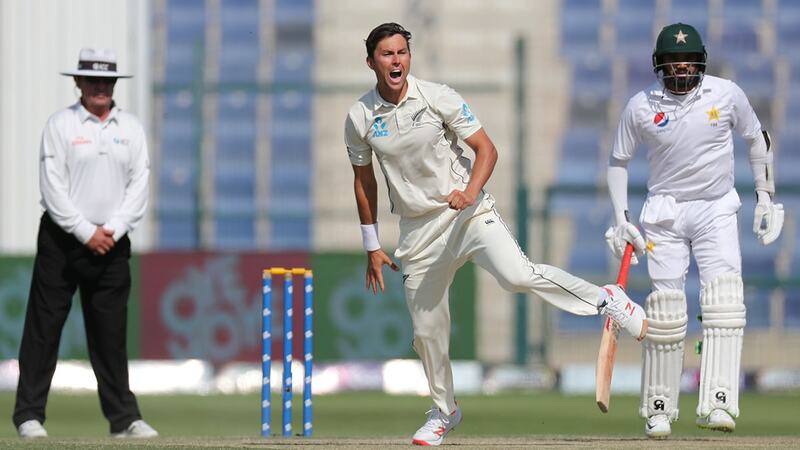 The 38 year old has enjoyed a Test career which started in Karachi against Bangladesh in 2003 and will finish 15 years later when this Test against New Zealand concludes. 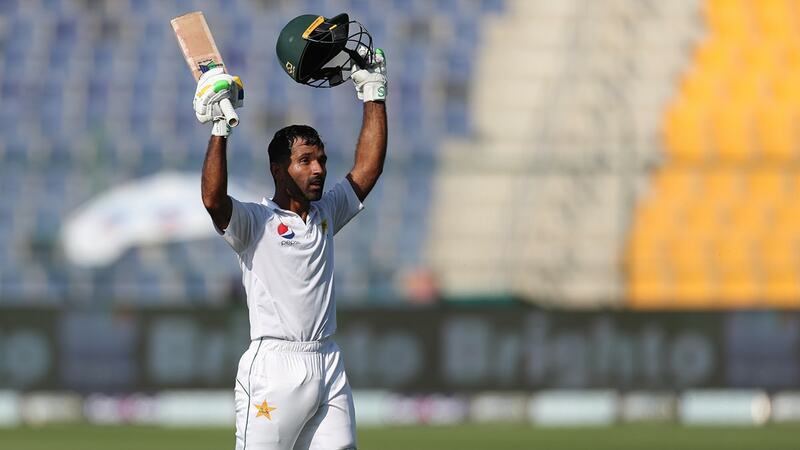 Having scored over 3,500 runs and bowled over 4,000 balls, Hafeez’s retirement sees the right-handed opening batsmen leave behind an impressive legacy. 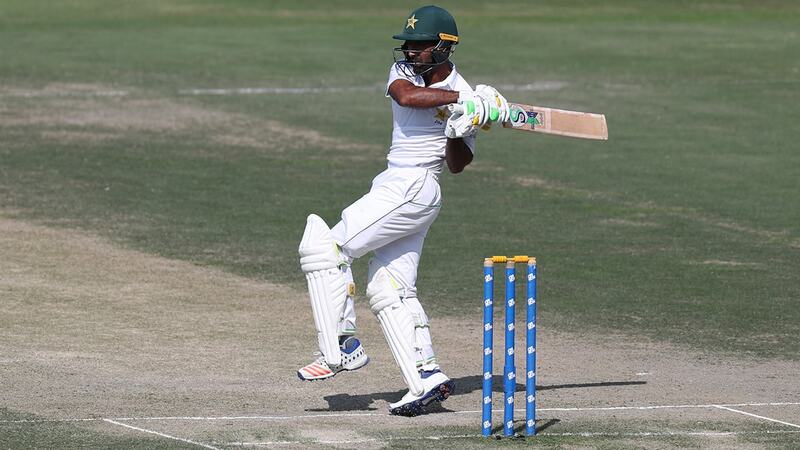 Despite his quick dismissal at the close of the morning session, Pakistan prepared to get stuck in and chase down the tourist’s score of 274. 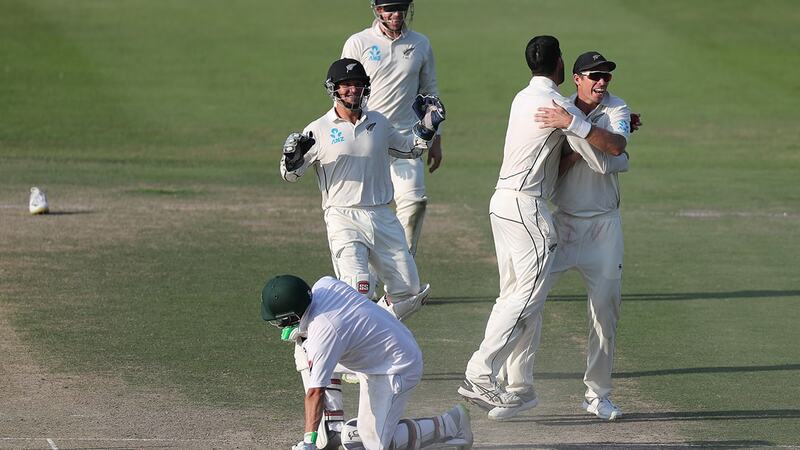 In the sixth over, the Men in Green team lost their second opener Imam-ul-Haq for nine when he nudged a ball off Trent Boult into the waiting hands of Tim Southee in the slips. 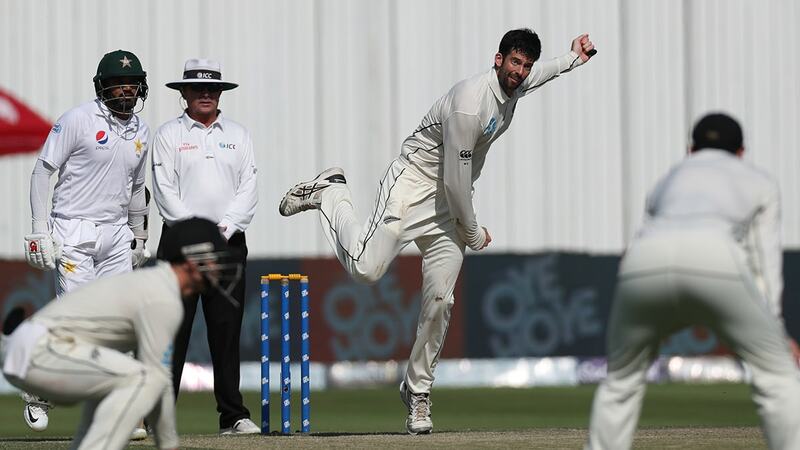 Haris Sohail came to the crease to add 34 runs to Pakistan’s total, but Southee then struck as Sohail attempted to cut a ball, but instead, ended up being dismissed when it whisked into the gloves of BJ Watling. 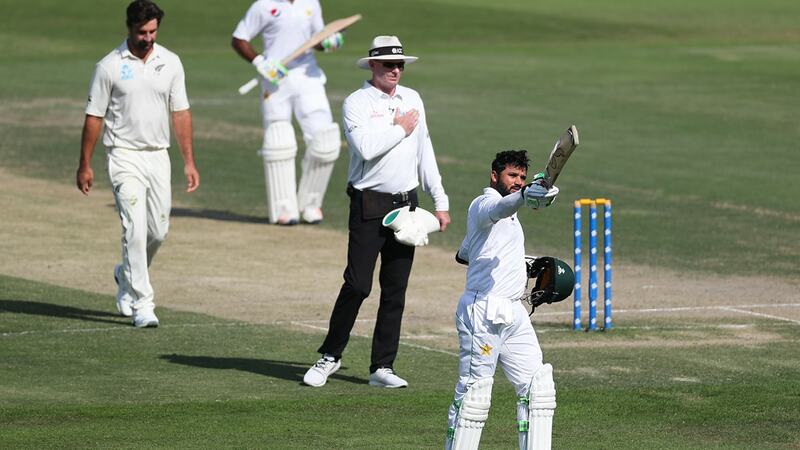 It was left to Asad Shafiq and Azhar Ali to build a partnership that would challenge the Black Cap’s total and the pair chipped away at the task with some guarded, defensive batting against New Zealand’s pacemen. 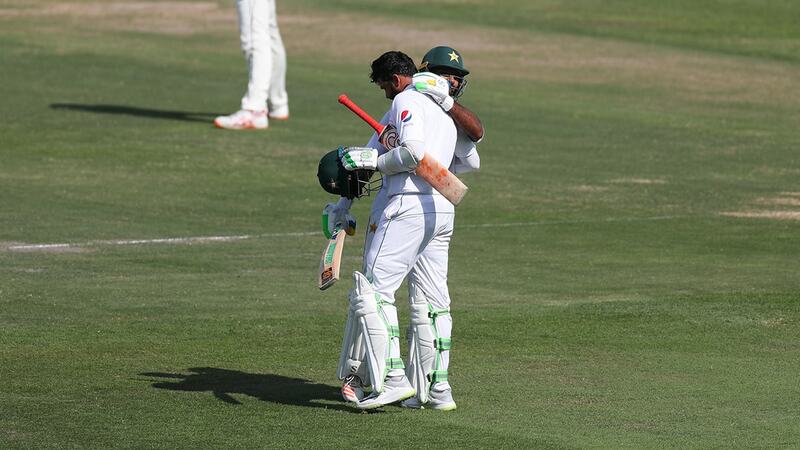 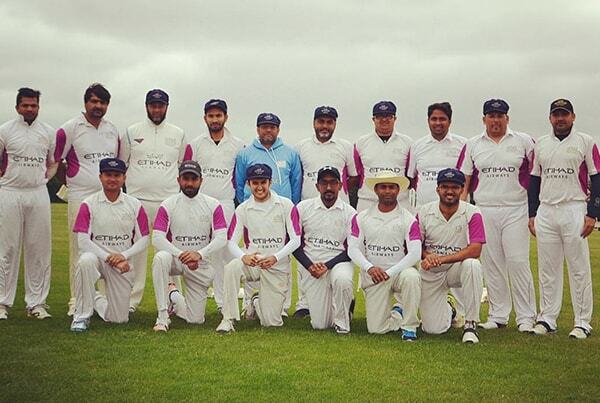 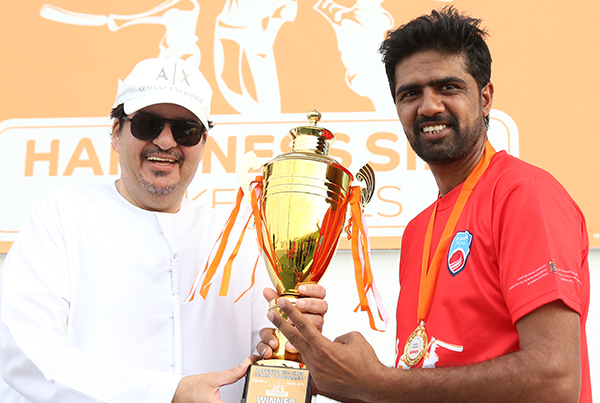 The two batted solidly and were able to work on building a partnership of 54 across the course of the afternoon. 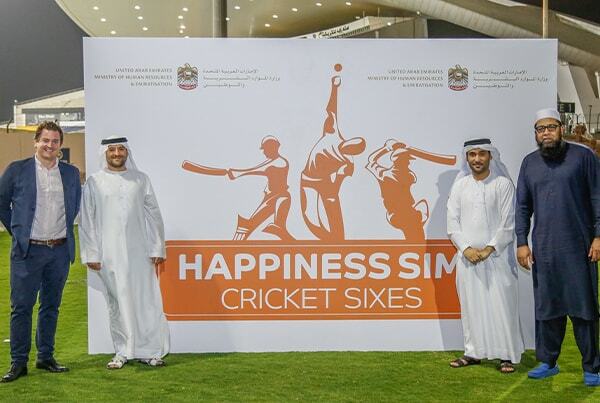 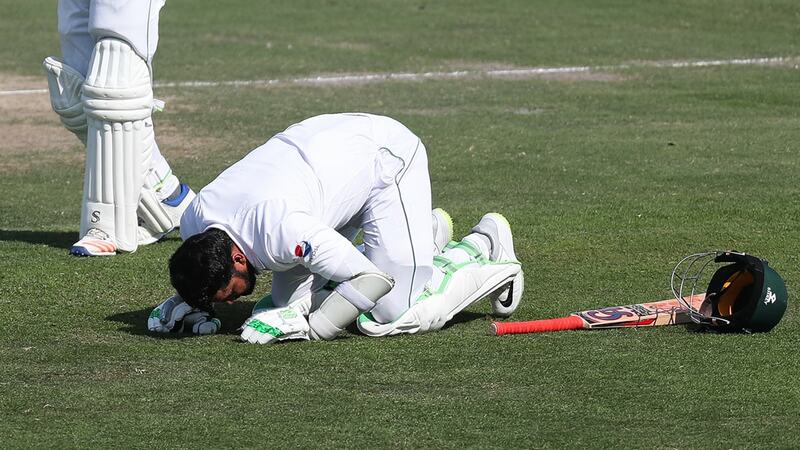 As the shadows lengthened on Zayed Cricket Stadium’s pitch, the pair started to find their confidence and the boundary line, as Asad Shafiq managed to fling several balls for fours to push Pakistan’s score up. 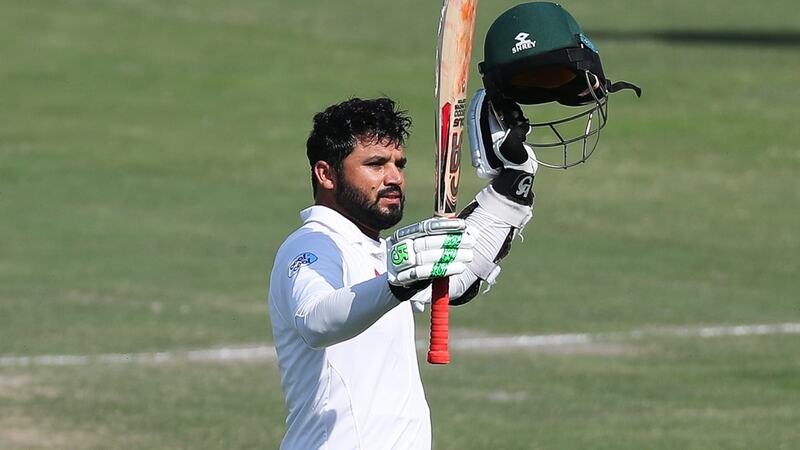 The pair managed to finish the day having pulled Pakistan to 139 for three and will open the batting when as the Test moves to its third day.